Enjoy the benefits of our personal dedication and commitment to quality. 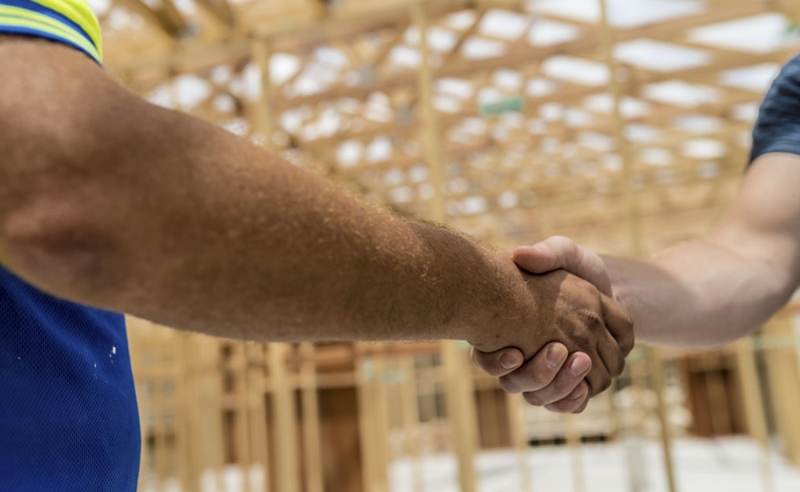 Since its inception Aurora Custom Homes has pursued its original goal, which is to use the finest building products and treat people fairly while offering a competitive price. To this day our focus remains the same. We think you’ll agree. Kurt Shank, the President, has a long history of building homes in his family. He was taught at an early age the value of maintaining a relationship with each client. In 1990 Kurt started building homes and today he still remains true to his convictions. He was the past President of the Stark County Building Industry Association (BIA) and a current member of the BIA Board of Directors. We have several house plans to choose from or we can create your dream home from just a sketch on a piece of paper. Each of our homes has its own characteristics, as well as style. Our homes can even be tailored to meet your lifestyle. Whether it’s our plan or yours, be assured we will continue to offer an unparalleled degree of excellence in constructing your new home. Rarely is home building associated with a commitment to excellence. We think you’ll have a whole new outlook to the home building experience after meeting Kurt Shank, the owner of Aurora Custom Homes. When you build with Aurora Custom Homes you will enjoy the benefits of our personal dedication and commitment to quality.